One of the new expansion teams for Overwatch league Season 2 has announced their signing of WizardHyeong. The former NYXL Coach is one of the most sought-after coaches for Season 2. The current Overwatch league window allows time for expansion teams to pick up free agents. There are eight new Expansion teams for Season 2 of the Overwatch league. The new teams have a diverse geographic spread across Asia, North America as well as Europe. Hyeong-Seok “WizardHyeong” Kim was the coach for New York Excelsior in Season 1. He was one of the biggest reasons for the extraordinary dominance by NYXL. The New York-based team was able to end the Season with a score of 34-6, which means they had only six losses in the entire regular season. Ofcourse, a big part of this dominance was possible due to the calibre of players and the extremely high skill ceiling. But NYXL was not in contention for the best Overwatch League before the start of the season. WizardHyeong calls himself a narcist and it is not without reason. 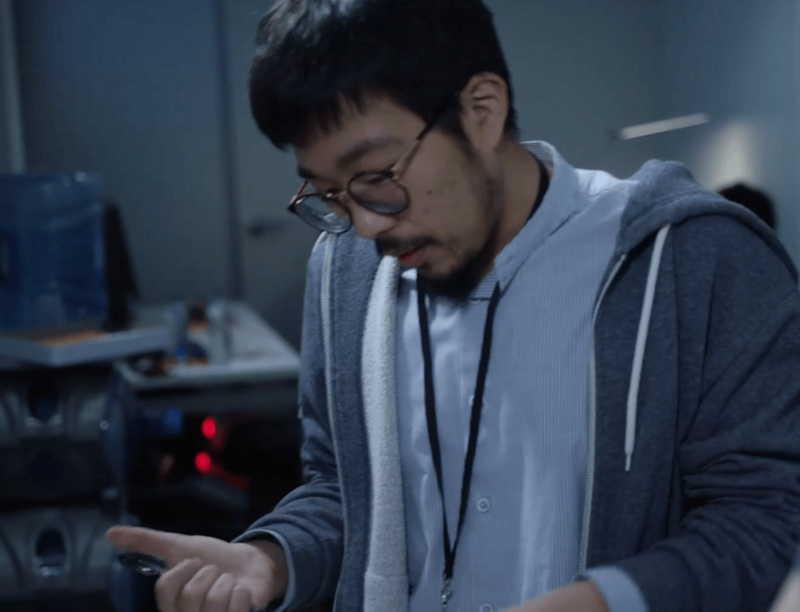 He is definitely the best Coach in the Overwatch League partly due to his intense focus on solving problems. He will take up a topic that he feels his team is lacking in. He will spend several days researching the problem and trying to find out an adequate solution for the same. In a game where the data can be very superfluous, WizardHyeong makes sense of this data. Overwatch is a very fast-paced game, where statistics don’t often show the entire picture. 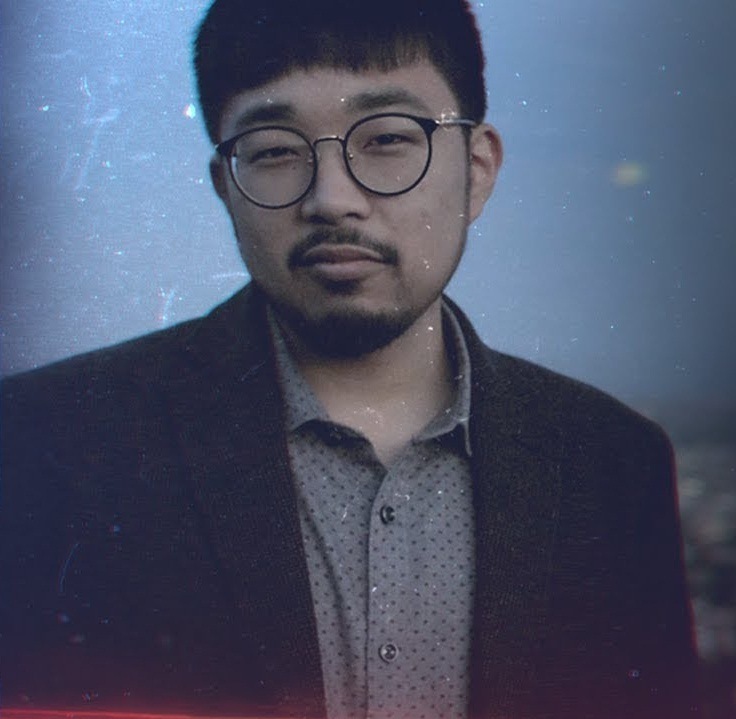 WizardHyeong, along with his team of coaches enables the players to understand where they are going wrong and focus on improving certain aspects of their gameplay. WizardHyeong has a huge focus on understanding the data in terms of the match. This is instrumental for the players to understand where to divert their energy and focus during practice. It allows for efficient usage of practice hours and helps in overall team improvement. He has a focus on the micro aspects in a match and that is something that makes him unique and effective in the Overwatch League. Many of the new franchises [ and even some old ones] sought WizardHyeong as their coach. 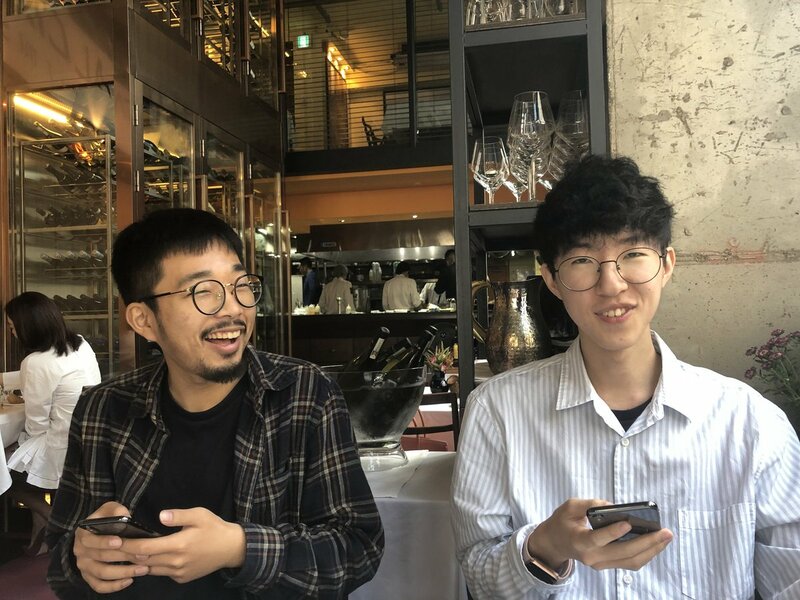 His ability to speak both Korean as well as English also makes him a prime candidate for almost any Overwatch league team. There is a severe dearth of bilingual players/coaches in the Overwatch League. According to sources, teams were ready to offer him upwards of $150,000/ year in terms of salary. This is almost triple of the average coach salaries for Season 1. But WizardHyeong has signed with Washington D.C. Franchise. Washington esports Ventures, the owners of the Washington Franchise is a sports organization founded by Mark Ein, owner of the Washington Kastles of World Team Tennis, to build and promote esports enterprises will operate the team in Washington, D.C.
WizardHyeong commands such a high price because of the effectiveness of his coaching technique. In addition to excellent coaching, WizardHyeong is the most confident coach and a great media presence for any team. He is fluently bilingual in Korean and English and that makes him a great link for any Overwatch League. We will do not know the official name of the Washington franchise. They have asked fans to suggest names for the franchise. If you have any innovative and apt names, you can suggest it by tweeting at them.